Earlier I posted about my Ten Favorite Posts of 2011. Well, since it was 2011, I thought there should really be eleven favorites, not just ten. 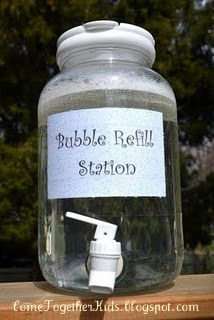 just fill a plastic container with a faucet with bubble solution. the kids can just come and refill them on their own. without constant interruptions to tend to empty containers and spills! Best Ideas for Kids in 2011? 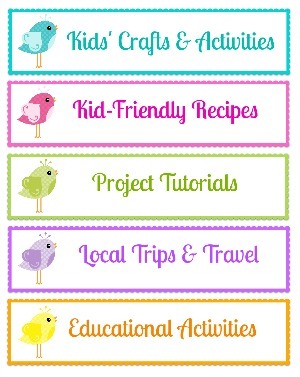 full of great ideas for you and your children. in all sorts of fun ways in 2012! their favorite post from 2011. ONE favorite idea from 2011. (Please limit it to just one post please! This blog hop will be open for two weeks and will be shared simultaneously on all the great blogs above! Fantastic collection over their to easy dofollow website to thoughts. I would like to buy some dofollow hyperlinks . I search engines to find trusted website who provides more cost-effective dofollow hyperlinks but no trusted outcome comes. I loved your bubble station post, and have since seen it ALL over pinterest. And I just pinned about 5 more of your posts (and still counting). 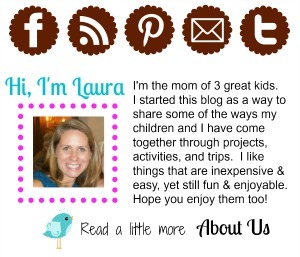 Love your blog, Laura. Happy new year!! Definitely amazing collection of tips for kids and just to have fun! Bottom top stamps are my favorite, by the way, my nephews loved it a lot.